You can view our plan for the SEND provision capital funding for pupils with EHC plans by clicking on the link in the Downloads box. Blackburn with Darwen Council, with help from the National Development Team for Inclusion (NDTI) and Contact (formally Contact a Family) have been reviewing education provision in the borough (this included nurseries, children’s centres, schools and colleges) for children and young people with Special Educational Needs and/or Disabilities (SEND). And whether there were any gaps that need to be looked at? The views of children, parents and people working with children and young people with SEND and their families were captured as part of this. A key focus of the review was what should Blackburn with Darwen Council spend its SEND capital provision funding on. What is SEND capital provision funding? All Local Authorities have been allocated a pot of money ‘in principle’ (this means you have to meet certain requirements to get the funding). This money must be used to improve education provision for children and young people with SEND who have Education, Health and Care Plans (EHCPs) but if it also helps children and young people who have SEND, who don’t have EHCPs that’s okay too. There are very strict rules on how you can spend capital funding and a key rule is that this type of money can only be spent on the structure of a building e.g. if a school was given capital money to build a new classroom they could spend the money on building the classroom (walls, doors and windows) but they couldn’t use the money to equip the classroom (tables, chairs, books, computers) and they couldn’t pay for staff to teach in the classroom with capital money. The funding allocated to Blackburn with Darwen Council is £500k and if we successfully secure the funding it will paid in 3 equal instalments, over a 3 year period. The independent review told us that we need to improve education provision for children and young people with Social, Emotional and Mental Health (SEMH). To do this the funding will be used to grow existing school provision at Blackburn Central High School with Crosshill Special School and St Cuthbert’s Primary School in Darwen. This expanded provision will help to improve outcomes for children and young people with EHCPs and both the primary school and secondary school resources will focus on supporting children with SEMH needs. The extended provision will support children with Education, Health and Care Plans who go to Blackburn with Darwen Schools, although children who receive SEN support will also be able to access them for help as well. At the moment the plan doesn’t include costings. This is because the contract for the tender hasn’t been awarded yet, but once we know who will be doing the work the costs will be added to it for you to see. There were lots of SEMH suggestions put forward that couldn’t be met by capital funding as they didn’t meet the funding rules. These linked to staff training and development and although they can’t be funded by capital money Blackburn with Darwen Council will work with families and schools to see how the resource at these schools could help with this. Blackburn with Darwen’s Parents In Partnership . Parent Carer Forum for parent and carers of children and young adults aged 0-25 with Special Educational Needs and Disability (SEND). A varied annual programme of workshops, activities and events. Blackburn with Darwen’s Forum for Children and Young People with SEND: A fun filled morning of activities that help children and young people let us know what’s important to them and how we can make things better for them. Meeting 3 Saturday mornings per year, ending with lunch, and 1 annual celebration event. 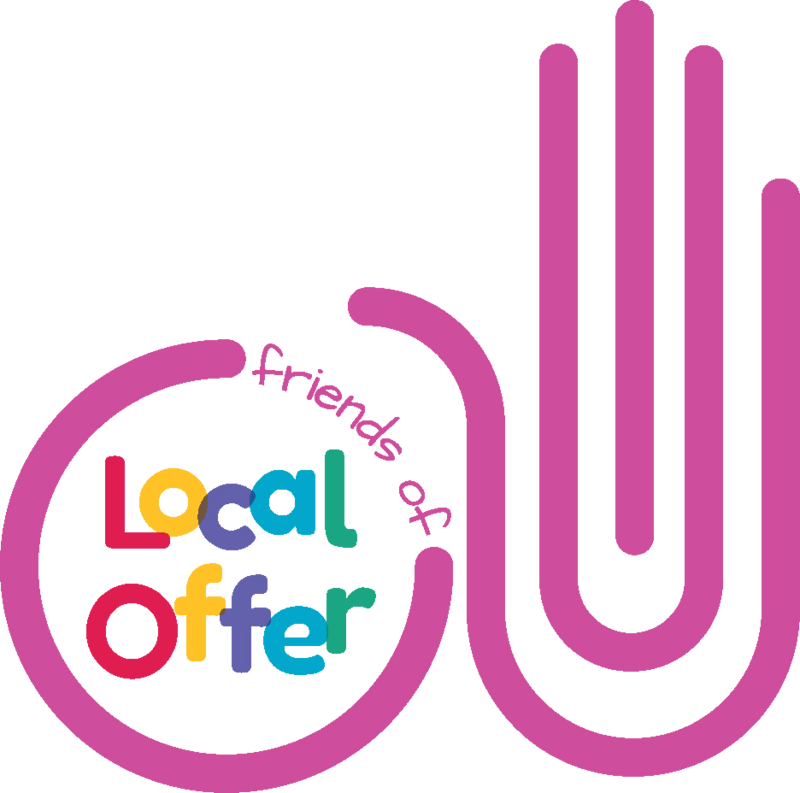 Friends of the Local Offer Group: a small and friendly group of parent/carer volunteers who are dedicated to improving the local offer for Blackburn with Darwen families. Meeting once a month, alternating Mondays and Fridays from 10:00 to 12 noon.